An experienced lawyer with demonstrated skills in EU and Competition Law, International Law, Corporate Law, Employment Law, Commercial Litigation and Arbitration. Admitted in Portugal and Malta. João Paulo Teixeira de Matos leads the IURIS Iberian Desk, being also a senior of counsel in CARDIGOS (Portugal). 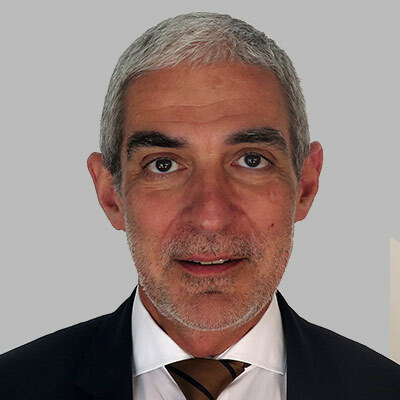 Previously João Paulo Teixeira de Matos was one of the founding partners of Garrigues in Portugal and during his almost twenty years with the firm he had managerial functions and led different departments, being in the last years focused in the EU and Competition Law department. João Paulo Teixeira de Matos also lectured EU and Competition Law, being a regular speaker in conferences and author in several publications.